This is the album of my favorite album. This is from my favorite band, NEEDTOBREATHE. It was recorded in live takes, so it sounds directly how they do at a concert, which is something I think is really cool. I love every song on the album. I relate to it as a Christian, Man, and human. It covers every aspect of life for me. 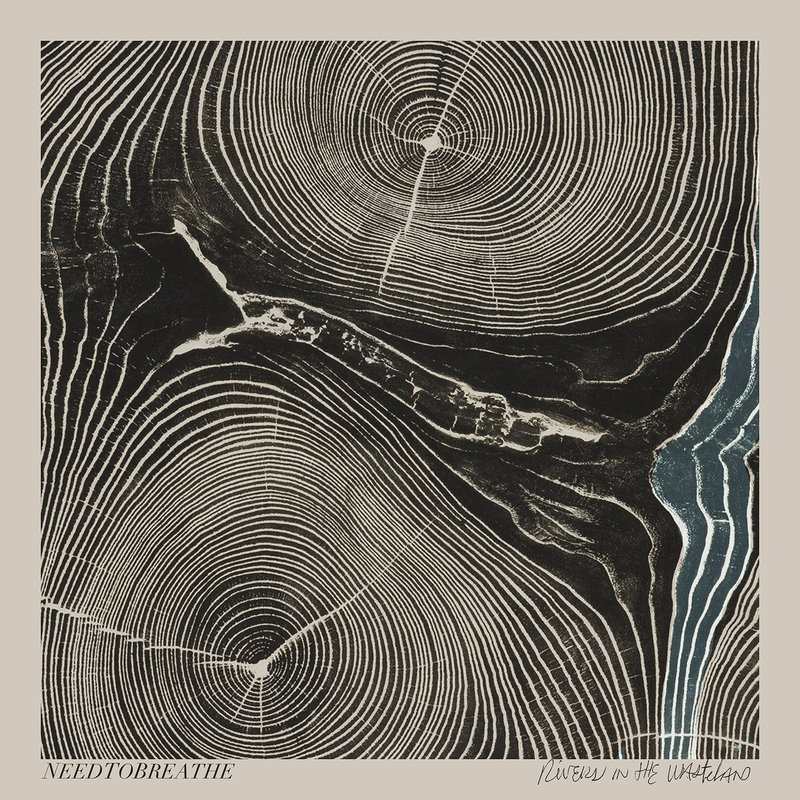 My second favorite album is once again from my favorite band, NEEDTOBREATHE. This album, “The Reckoning” also follows the reasoning above. Its a great album. I love the the lead singers voice; and they always make a cohesive complete project. 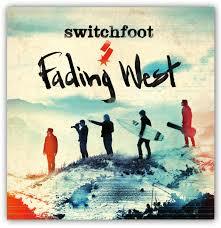 My third favorite album is from a band called Switchfoot. This album is called “Fading West”. Its a fun album, but also carries a lot of lyrical depth. My favorite track on this album is called, let it out. These guys, similar to NEEDTOBREATHE, also give a great project.